“And yet, I never tire of the views of the Moray Firth coast,” he said, referring to an area of the Highlands. 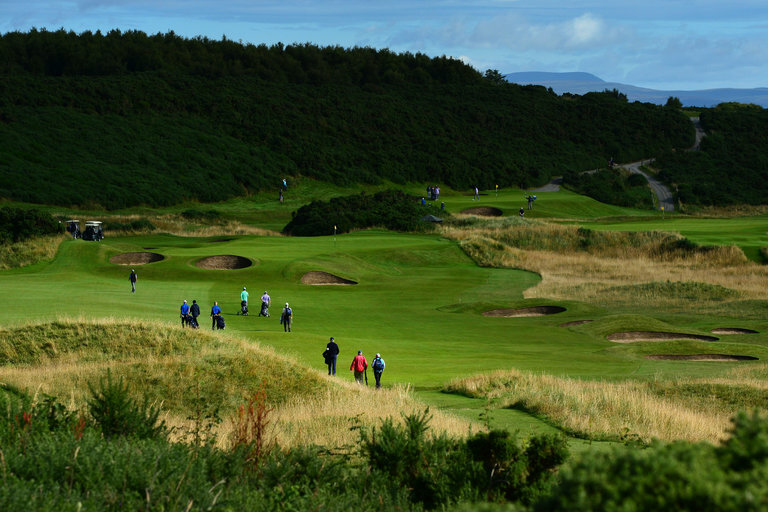 Montgomerie and Knox named their top five courses in Scotland, excluding their home layouts. The breadth of their responses — only Kingsbarns Golf Links near St. Andrews was named by both — speaks volumes about the golf links bestowed upon a country long known as the home of the sport.